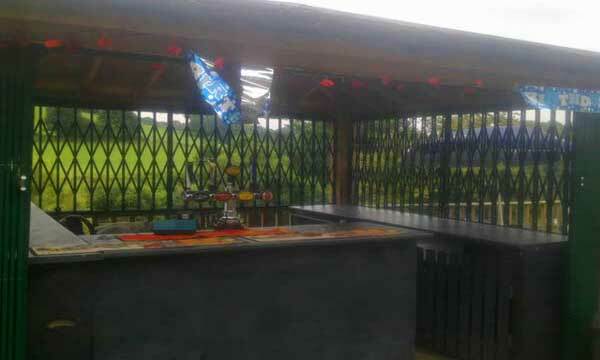 The Ship Inn located at Severnside, Highley, Bridgnorth approached us with a request to help them to improve their outdoor facilities to provide a better customer experience. 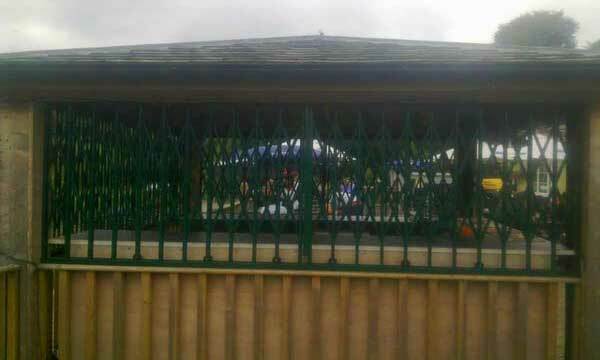 They were looking to convert their existing timber gazebo bbq serving area into a secure structure where they could install beer pumps for serving alcohol outside during busier periods. 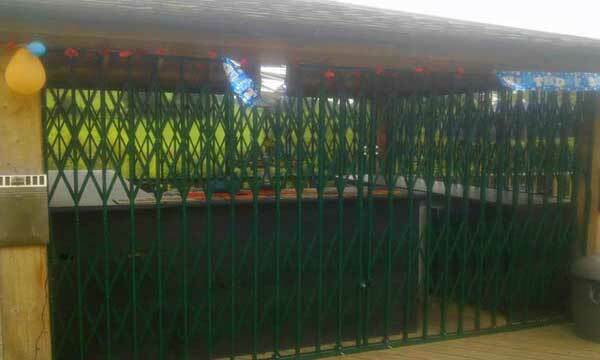 This would help to reduce the long queues at the main bar inside the pub and also reduce the risk of incidents as people carried drinks outside to the decking areas. 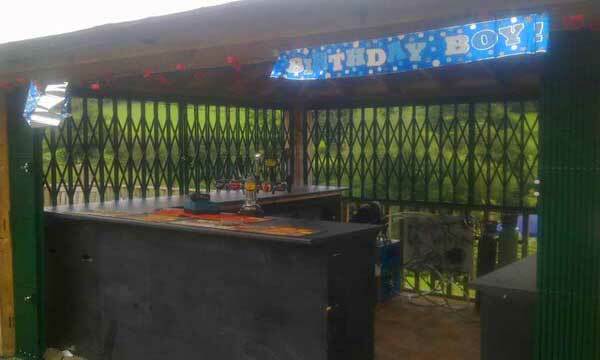 Worcester Doors Limited successfully helped the client secure their new external bar area, which helped them increase there efficiency whilst serving drinks and reduced the congestion within there seated restaurant section.